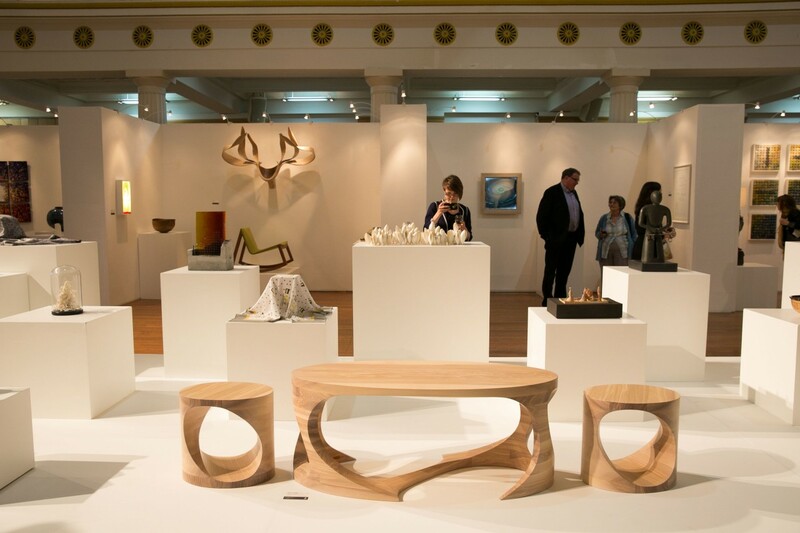 Connolly & Company creates bespoke furniture, with exceptional quality and design engrained. 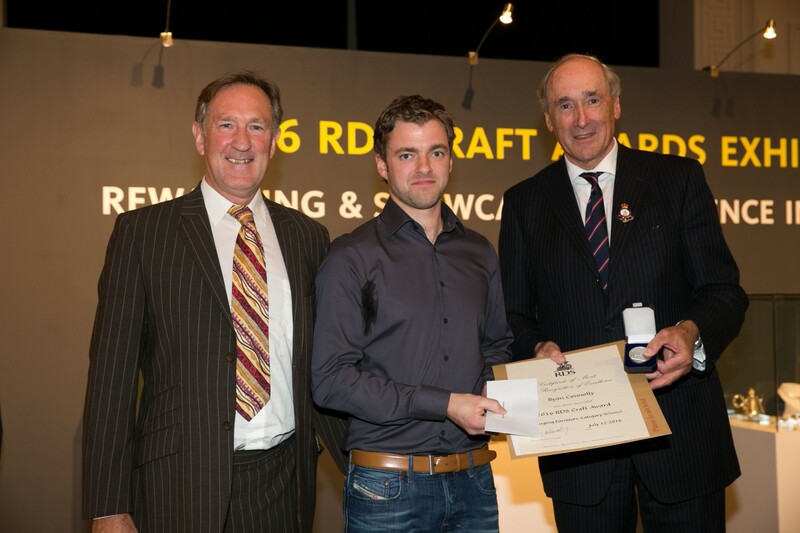 For the second year running Ryan Connolly from Connolly & Company received an award at the 2016 National Craft awards at the RDS in Dublin. 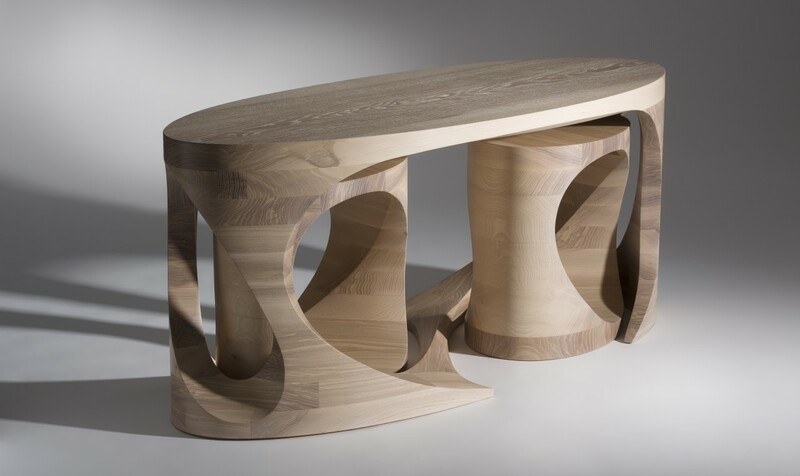 Ryan was awarded the Emerging Maker award in the furniture category for his nested ash tables.